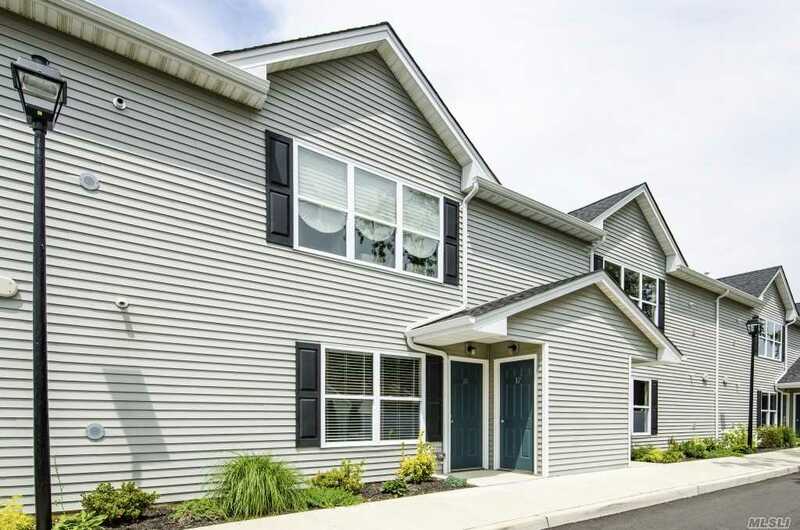 Brand New 62 & Over Community W/The Lowest Taxes, & Maintenance On Li $377! Eff Kitchen W Granite & Cherry Cabinets, Liv Rm/Din Rm Combo, Master Walk-In Closet, 2nd Bdrm/Den, Full Bath, Handicap Accessible, Full Size Washer/Dryer, Hi Eff. Heat/Cac System, Community Room.